Clermont-Ferrand : A first step towards the European Capital of Culture 2028 ! 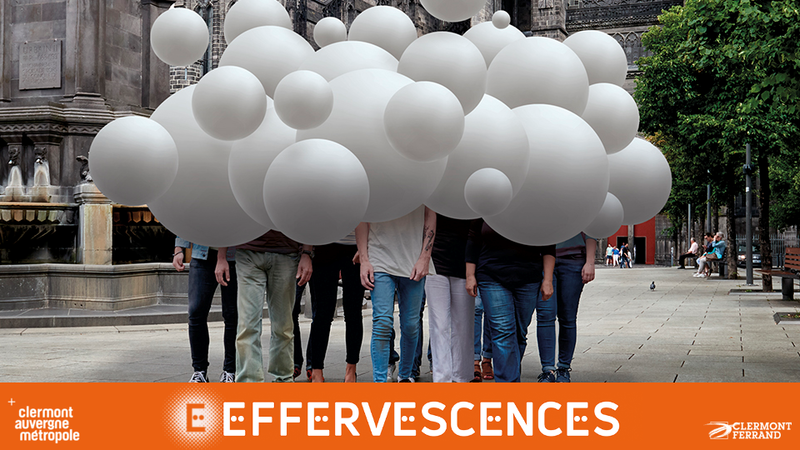 Effervescences is an innovative ambitious project that aims to bring culture to the heart of Clermont-Ferrand and to the future metropolis. Four years of shared moments to provide a creative thrust within the territory. Week-end of 6, 7 and 8 October will be the launch of this dynamic, with numerous artists and proposals during three days. Let art take over the city! Several major events will bring participants to rediscover Clermont-Ferrand ans its surroundings: a collective walk from Jaude to Montjuzet, where a company will set the city park on fire, the reopening of the Hôtel-Dieu, this emblematic edifice of the city that will become an ephemeral artistic area, the twenty-four hours of Secret rendez-vous, the Arts District, not to mention the unusual walks into different cities of the metropolis. A first step towards the European Capital of Culture 2028 objective!